Invoicing is becoming more complex and time consuming with ever increasing numbers of pricing models and contract agreements. This calls for a flexible and scalable billing solution: Billing-as-a-Service from the Cloud. Get a clearer insight into your business performance with CloudBilling’s Reporting & Analysis: explore your billing data, check on progress, provide accurate real-time information and forecast your revenue. 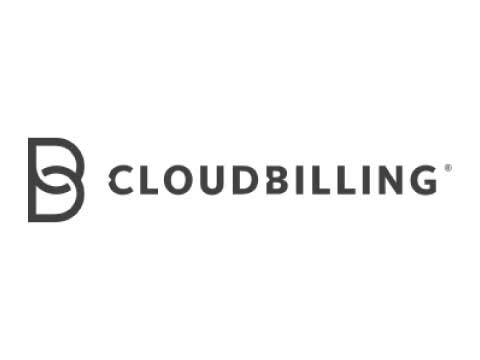 With CloudBilling, Telco organizations can transform CDR’s into an invoice flow together with storage services, backup services and various other Cloud services. All these services can be placed on the same invoice. Cloud & Hosting providers can collect and invoice easily the usage of all customers from their own cloud environment and from other various sources such as Microsoft CSP, VMware and Amazon AWS. With the market opportunity becoming clear, a truly unique concept would be needed to realise the ambitious, generic claims for CloudBilling. That concept would then need sound technical translation. Yellowtail Software took on the role of fully conceptualising, designing, and then building this completely generic and fully horizontally-scalable solution, both functionally and technically, all the way from initial brainstorming through to launch. The innovative clustered-taxonomy mechanism and comprehensive price-rules engine (which follows a simple building-block approach) together serve literally any conceivable manner of billing calculations, across any industry. The possibilities are near endless! We continue to be intimately involved with the ongoing maintenance and expansion of this truly unique product.